New boy group ONF‘s member Laun talks about his special ties to BTS. 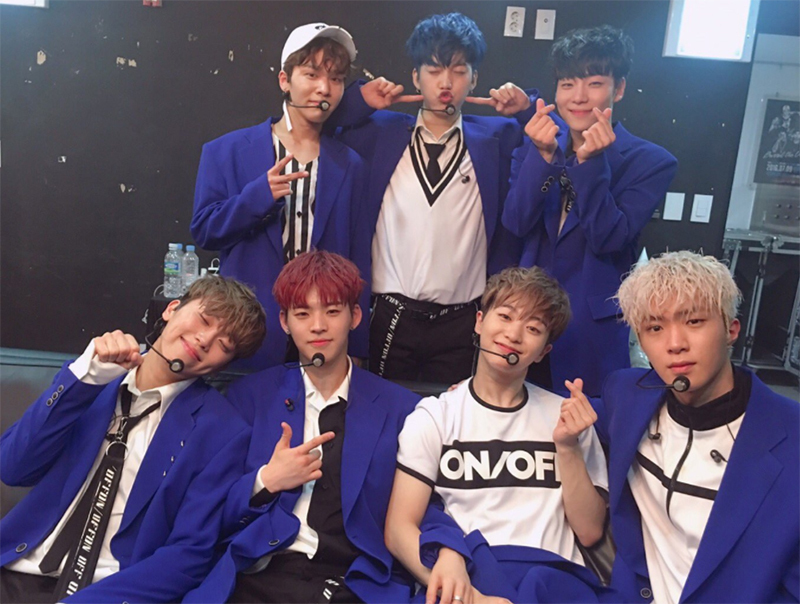 ONF is a boy group consisting of 7 members who are Hyo Jin, E Tion, J-US, WYATT, MK, U, and Laun. They are from WM Entertainment, home of B1A4 and OH MY GIRL. The title track ‘ON/OFF’ is a chill out house genre, a style that is distinct from typical KPOP songs. Producing team Monotree produced the entire album. 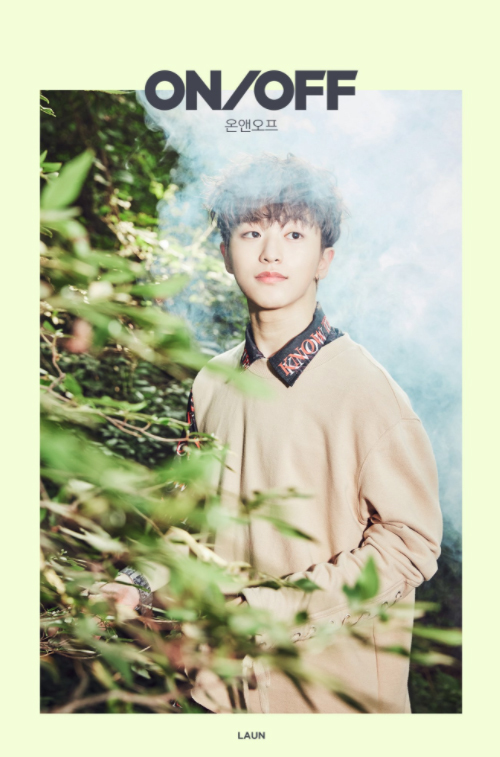 Previous articleFNC’s CEO reveals why Yoo Hoeseung has joined N.Flying.